It’s a sad reality that most “original” GIjOE collections are buried and decaying in landfills across the country as we speak. Despite that dismal fact, collections ARE still being found. And surprisingly, the owners of those original collections can often still be identified, thanks in large part to the names they wrote (as children) on footlocker lids and the inside pages of field equipment manuals. Four more tubs full of gear wait to identified. 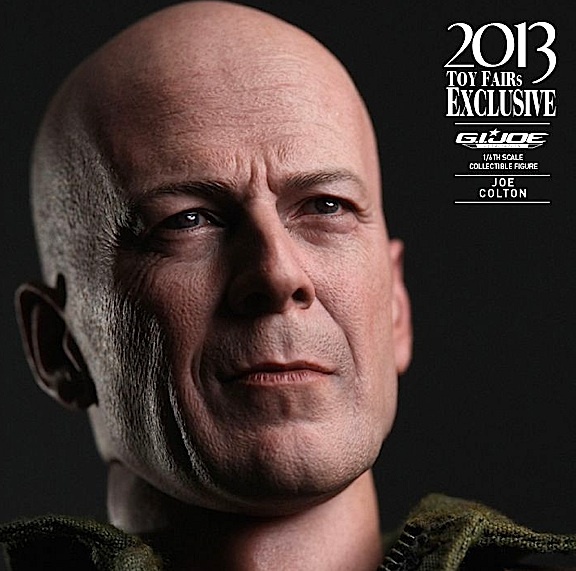 “I was born in 1961, just prior to GIjOE. 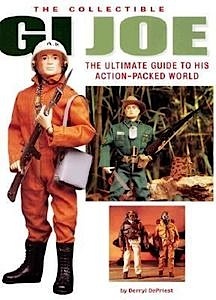 I got my first couple of Joes when I was 5 or 6. I collected GIjOEs for the next 6 or 7 years until the girls started to catch my eye. Just prior to girls however, I traded all of my Matchbox cars and Johnny West figures for GIjOEs with all of the neighborhood boys. At some point and time, my Joes got boxed up by my mother and stored away. Then she moved away and apparently the Joes went with her and got stored in her attic. After her passing, my sister was sorting through some boxes marked ‘basement’ and found the Joes and all of my green plastic army men and trucks. There were 7 large boxes of Joes and 3 large boxes of Marx and Processed Plastic army men, trucks, tanks etc. What a rush! It has been so much fun and brought back many great memories. Of course, the chances of this sort of thing happening again are like lightning striking twice in the same place: extremely rare and unlikely. But as Tim’s story proves, it can and DOES still happen. Like lottery winners, the total number of collectors on the roster of this most exclusive “Original GIjOEs Owners Club” (OGOC), is probably only between 100 to 200 worldwide (if that many). They know they’re lucky, and they count their lucky stars for their many Joe-blessings! Bottom Line: As GIjOE approaches his 50th Anniversary (Hello, Hasbro? 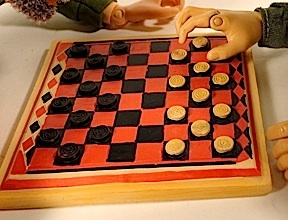 ), it’s uplifting to know that such discoveries of long-hidden vintage figures can still occur. 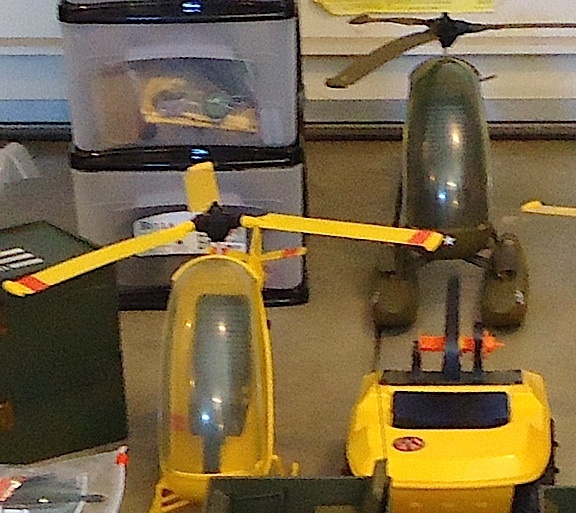 Fortunately for Tim, there are quite a number of GIjOE fans and collectors living in or near Ohio who can help with any of his vintage identification questions. And if not, the DFW and Joelanta GIjOE shows are both coming up soon. Those would be great places for him to find help as well. Congratulations again, Tim. And welcome to the ultra-exclusive OGOC! Lesson Learned: Always Print a Copy. 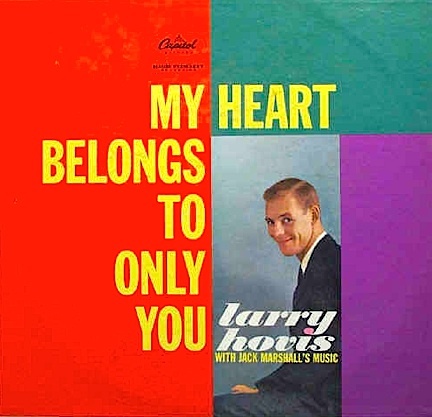 I was cleaning out a basement closet yesterday, going through boxes of GIjOEs, vintage toys and miscellaneous “to be scrap-booked” photos and papers, when I suddenly stumbled upon a copy of an interview that I had conducted with actor-singer-entertainer, Larry Hovis. 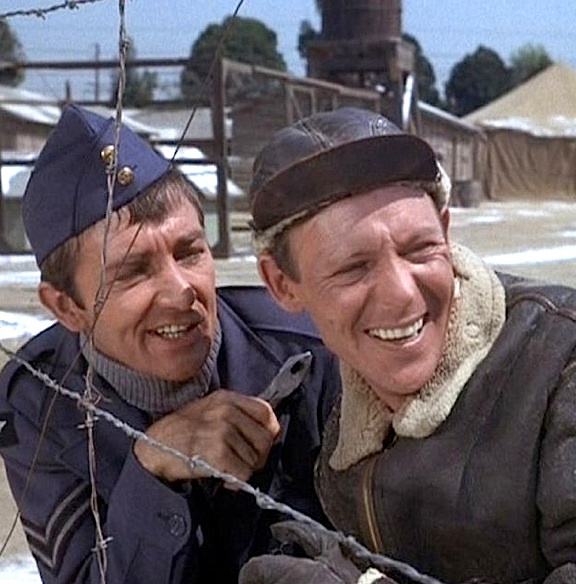 Mr. Hovis is perhaps best remembered for his role as “Sergeant Carter” on the classic TV series, Hogan’s Heroes, and for numerous guest appearances on ’60s and ’70s shows such as The Andy Griffith Show, Gomer Pyle USMC, Laugh-In, The Liar’s Club, Match Game and many others. As I studied the papers, I was reminded that our back-n-forth email exchange had occurred during June 2001, just two years prior, it turned out, to his untimely death of esophageal cancer at the age of 67. Looking back on that time now, I also remembered that my computer crashed not long afterwards and (as can happen) all of my emails, photos and other computerized records—including the Hovis interview—were lost. This would frustrate me for many years, but thankfully, I had had enough sense to print it out on paper; now the only remaining transcript of our interview. Imagine my elation at its discovery! 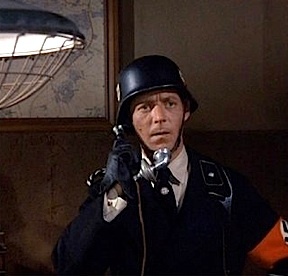 After re-reading our interview, I realized that Hovis’ comments were quite insightful and felt that they should now be re-digitized and shared on the internet with fans and Hogan’s Heroes “historians” all around the world. It also occurred to me that sadly, this particular interview is likely the last one Hovis ever gave. 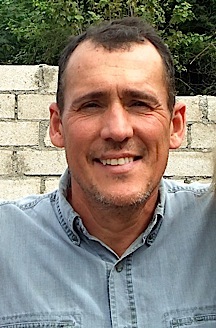 While not privy to the final years of his life, I am aware of the devastating effects of esophageal/larynx cancer. 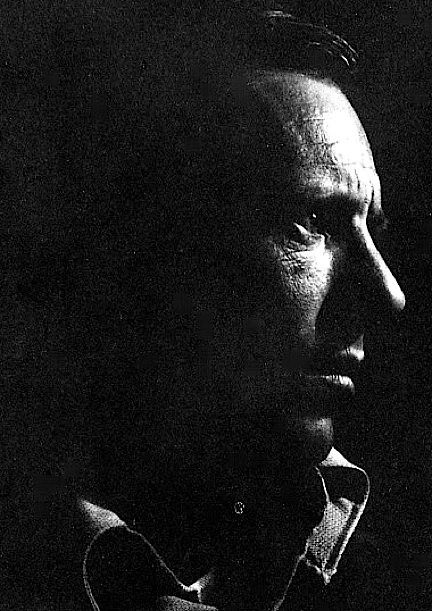 My father-in-law died of the same affliction, and even if dealt with successfully, the disease often robs its victim of his or her natural voice and vocal cords, requiring years of difficult rehabilitaton therapy or the use of an artificial larynx device in order to speak audibly again. Furthermore, after a lengthy online search, I have been unable to find ANY other interview with Mr. Hovis that post-dates this one. 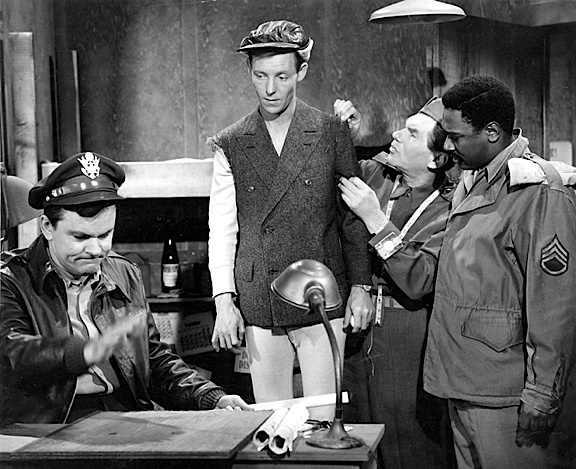 Finally, to put this “final interview” in better context, please remember that at the time, Larry was teaching drama courses at Texas State University in San Marcos, TX, and that fellow Hogan’s Heroes cast members Robert Clary (see HERE), Ivan Dixon, and Richard Dawson (see HERE) were all still alive (Dixon and Dawson have since passed away). 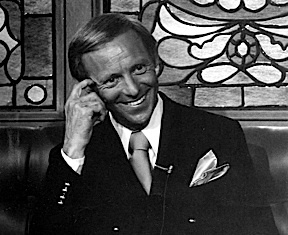 Keeping all this in mind, here then, is Larry Hovis’ “final interview” as transcribed to yours truly, dated June 21, 2001. Enjoy! Hovis as “Sgt. 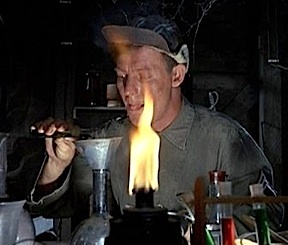 Carter,” mixing explosives during the opening credit scenes of Hogan’s Heroes. TJR: I’m very leery of intruding on your (or any celebrity’s) time. Therefore, if you’re too busy, or think that any question I’m asking is too personal, PLEASE feel free to just go on with your day. “Yes, like most people who do this, I’ve worked very hard and have given up the things this life demands you give up. The trade-off isn’t always equal or fair, but all of us know this going in and we make the bargain with our eyes open. In return, if we’re lucky, we get to do these ridiculous, silly things, instead of real jobs and we are usually well paid, and well treated along the way. But my goodness, we’re just people like you, with hopes and dreams and aches and pains and fears and foolishness and despair and hardship and reward and loss, etc. All the things that make up living that we all endure. 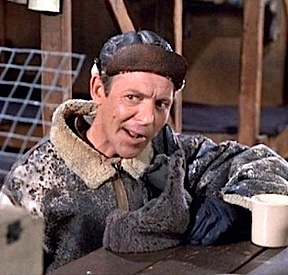 Larry Hovis in a screenshot from The Liar’s Club. TJR: Can you tell us what you’re up to nowadays? I assume you’re retired and living the comfortable life in central Texas? TJR: Do you ever meet with the public for autographs or talks? I’d love to have you sign my albums! 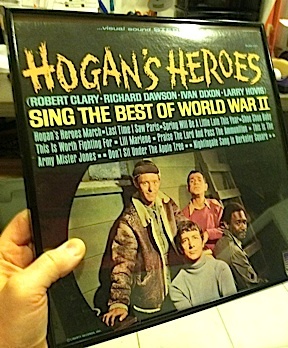 TJR: What do you know about the current lives of your Hogan’s Heroes co-stars, Ivan Dixon, Robert Clary and Richard Dawson? 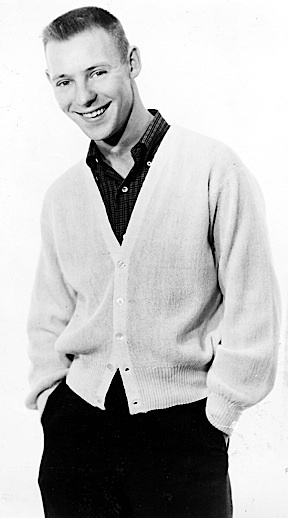 “Robert Clary is busy recording CDs, jazz and show tunes, about two a year, and he also worked for Steven Spielberg’s project to video interviews with survivors of the Holocaust (Robert was in three concentration camps in WWII in Poland and Germany). Ivan Dixon lives in Hawaii where he owns a radio station. Richard (Dawson) still lives in Beverly Hills, has recently re-married and has a young daughter of about age 9, I believe. TJR: What do you do when you’re not working? I mean “hobby-wise.” This is a question I always wonder about. TJR: Have you been in any plays lately? 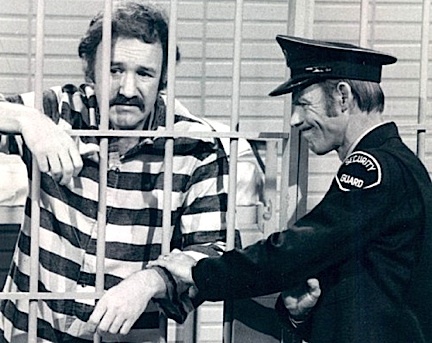 TJR: Did you crack-up your Hogan’s co-stars with your impressions and such? 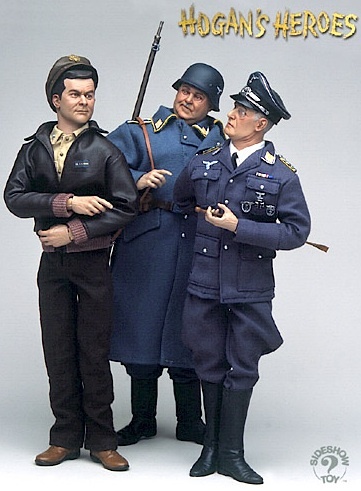 Hogan, Schultz and Klink have all been made into 1:6 scale action figures. Wouldn’t it be great to have Sgt. Carter and the rest of the “Heroes” lined up in front of a barracks or rigging explosives to blow up a bridge? (Photo: Sideshow Toys) Click to enlarge. TJR: Like many, I can get “tongue-tied” when meeting a famous individual in person. 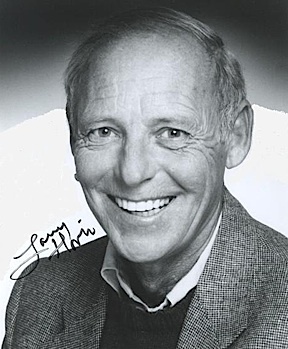 For example, I once saw Frank Gorshin signing autographs at a toy show in New Jersey. 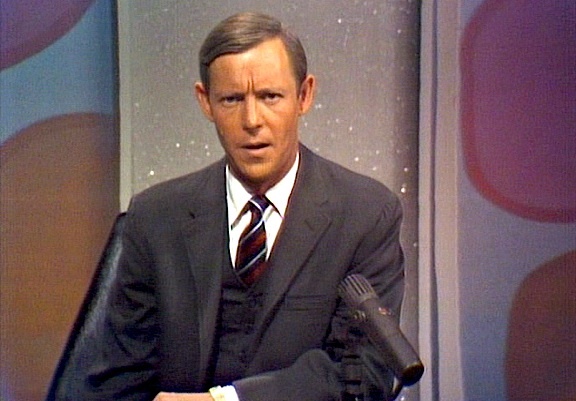 I’m a really big fan and remember seeing him on Ed Sullivan and Johnny Carson doing his Burt Lancaster impersonation, etc. and just rolling with laughter! But as much as I wanted to go up there and tell him that—I just couldn’t. I guess I’m a big chicken, but that made me think about the power and influence of television and movies. Isn’t it amazing how human beings can be so effected by them? “Don’t forget that the people you enjoy watching are just people like yourself. 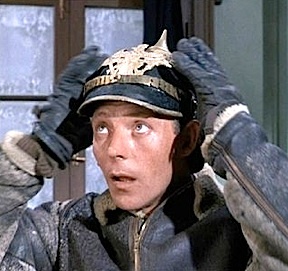 Frank Gorshin is a very nice man and he would have loved for you to say hello. Telling anyone you enjoy their work is a very nice and thoughtful compliment, and I can’t imagine that not mattering to anyone. Remember this: The day the public stops caring is the day careers come to a screeching end. Or should. TJR: Have you experienced any “Beatles-type” moments? You know, crowds of girls rushing after you, etc.? Seriously! TJR: Thank you so much for your time! My dream would be to treat you to some BBQ some day and just listen to you talk—about ANYTHING. It’s Time for a Toy Show! Bottom Line: With an admission fee of only $3, you can’t go wrong. 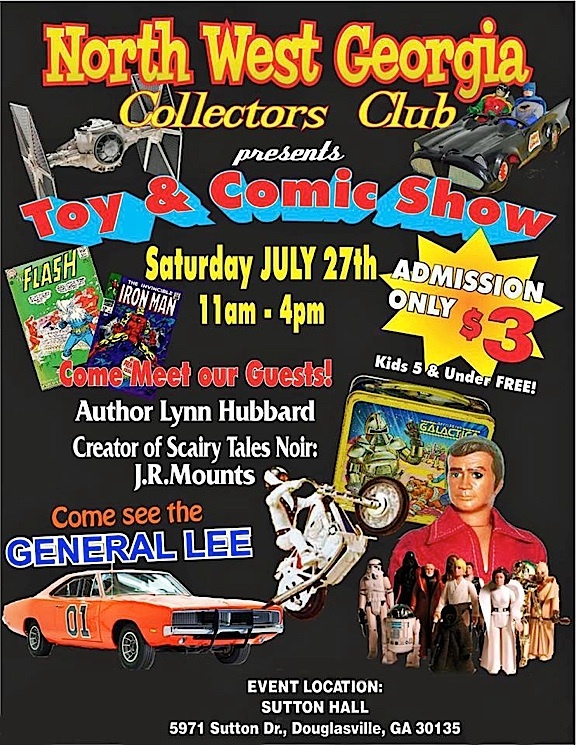 So leave the lawnmower in the garage, get out of your easy chair, and head on over to Douglasville, GA for some toy fun! Go, NWGCC! And Go, JOE! 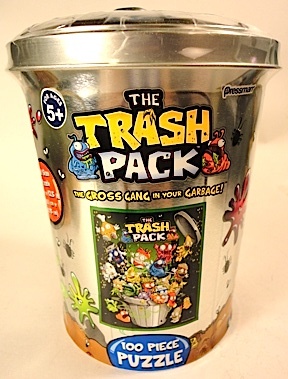 Hasbro Has No Plans For 12″ G.I. Joes in 2014? In this short video, famed toy blogger PixelDan conducts an energetic interview with renowned GIjOE expert and Hasbro executive, Derryl DePriest. Unfortunately, what the two DON’T discuss looms much larger than what they do. The two met recently at the Comic Con in San Diego (DePriest’s 36th! ), and during their discussion, DePriest repeatedly states that Hasbro is now solely focused on its line of “Retaliation” movie tie-in figures and the (preschooler) line of KRE-O toys. Only towards the end of the interview does DePriest (reluctantly) reveal that yes, there will be “some surprises” in store for GIjOE in 2014. Bottom Line: This video is sadly intriguing for what it DOESN’T reveal. Neither PixelDan nor DePriest ever mention the original 12-inch GIjOE. 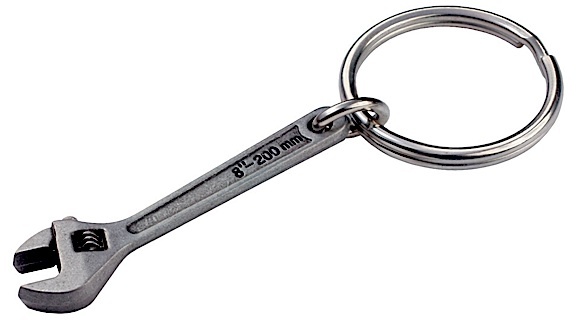 It’s as if our beloved 1:6 hero has vanished from the Earth—again. 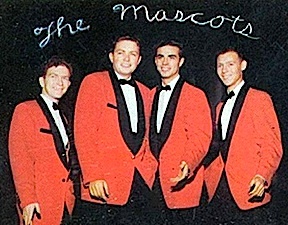 C’mon, fellas, what, if ANY, are Hasbro’s plans for Joe’s upcoming 50th anniversary? Or the toy’s future production in 1:6 scale? 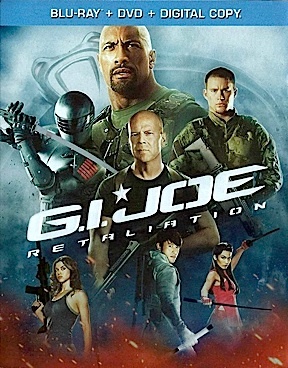 Who would have thought that after 50 years and BILLIONS of dollars in sales, America’s Movable Fighting Man would’ve morphed and devolved into a toddler’s Lego clone, and that its creators would be unable (or unwilling) to create (or promote) new 12-inch Joes that aren’t connected to a pair of so-so motion pictures? 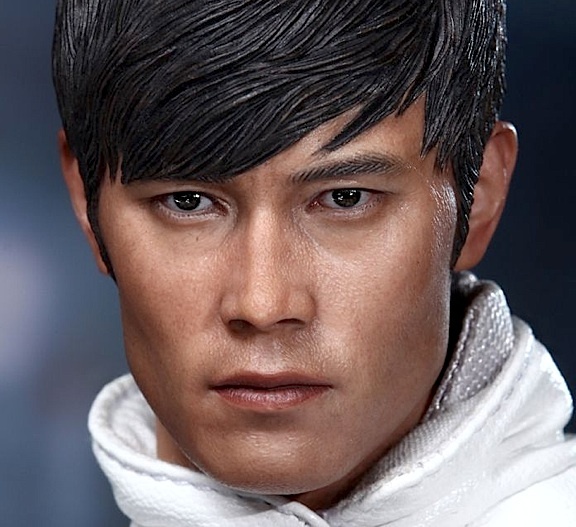 10 New 1:6 Scale Props and Accessories You Can Find Online or in Stores Near You———Right Now! Every Adventurer Needs a Globe! 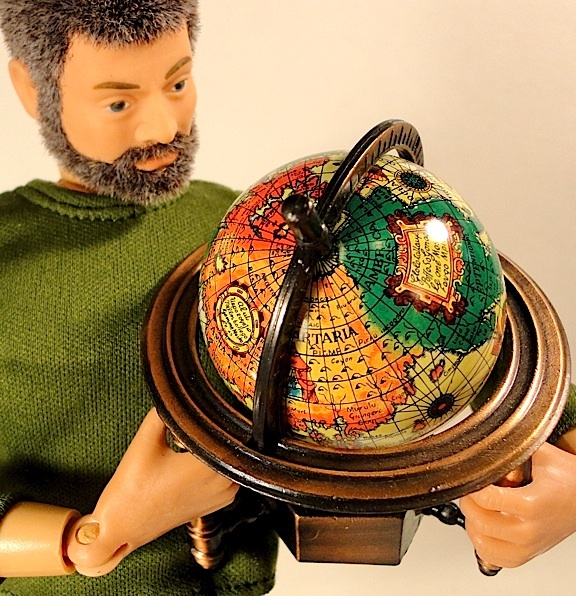 Finding a good miniature globe can be difficult. Oftentimes, they’re either too big, too small, have a big coin slot in the top, or are, well, too “tacky.” But we think we’ve found the answer to this vexing problem. On a recent trip to the Abraham Lincoln Presidential Library and Museum in Springfield, Illinois, we were “navigating” our way through their gift shop when we came upon this little all-metal gem. 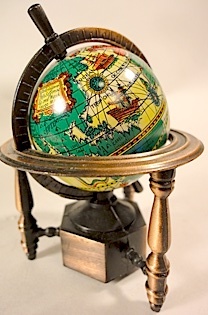 A superb 1:6 scale “old world” globe (pencil sharpener). Bottom Line: In a time when “official” 1:6 scale products are on the wane, collectors and customizers have to rely more on their intuition and imagination. 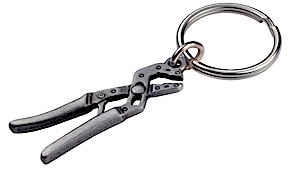 All of these products are widely available, both on the internet and in a variety of brick-n-mortar stores nationwide. Happy hunting! 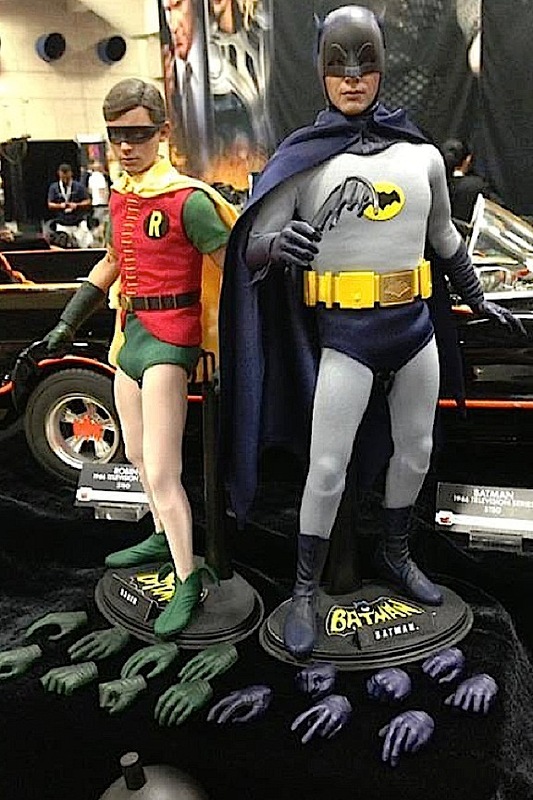 Bottom Line: While we continue to wait for Hasbro to do something…resembling ANYTHING…for GIjOE fans, let’s take a few moments to watch a couple of videos of the upcoming 1966 Batman TV series toys currently being displayed at the SDCC. Our thanks to PixelDan and Itakon, for producing and sharing these over on YouTube. Holy anticipation, Batman! Thanks to famed action figure collector and blogger, Alex Teo, fans now have their first clear look at the new 1:6 scale Batman and Robin action figures from Hot Toys. Teo found this pic taken at the San Diego Comic Con and quickly posted it online over at his superb blog, Toy Haven. The picture reveals each figure comes with multiple sets of hands, and we love that Robin has been properly scaled to Batman and is not quite so tall. 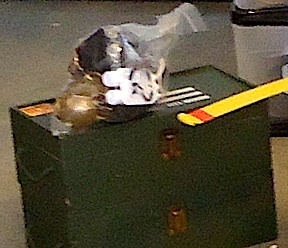 And is that a BOMB peeking up in the foreground? YES! 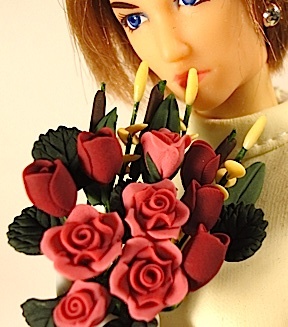 Bottom Line: Fans can stop holding their collective breath—These figures are really coming! Thanks for the pic, Alex! 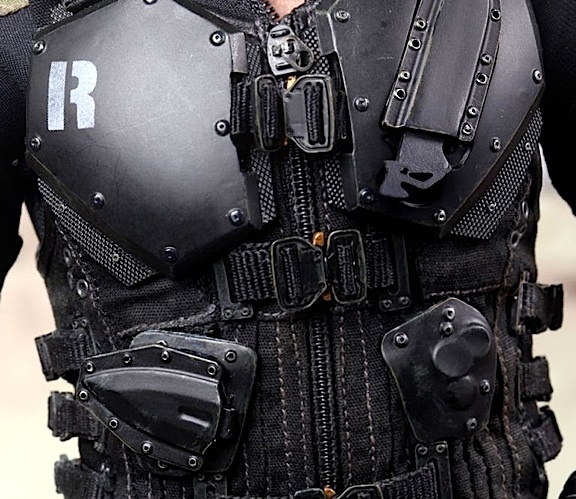 This closeup of Roadblock’s body armor reveals a level of detail never before seen on ANY GIjOE. Even the zippers have been down-sized to 1:6 scale, making them quite a delicate chore to work with. 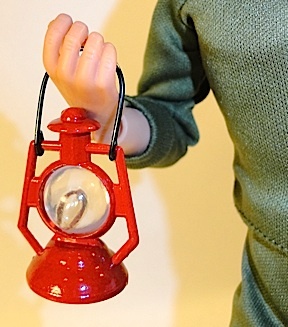 We recommend a magnifying glass light and a good pair of needle-nose pliers. (Photo: Hot Toys) Click to enlarge. 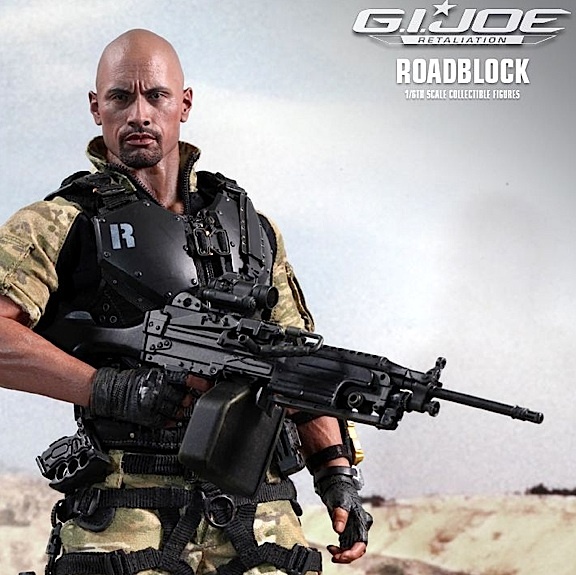 Let’s begin by stating that this will not be a review of the latest “high-end” GIjOE action figures. 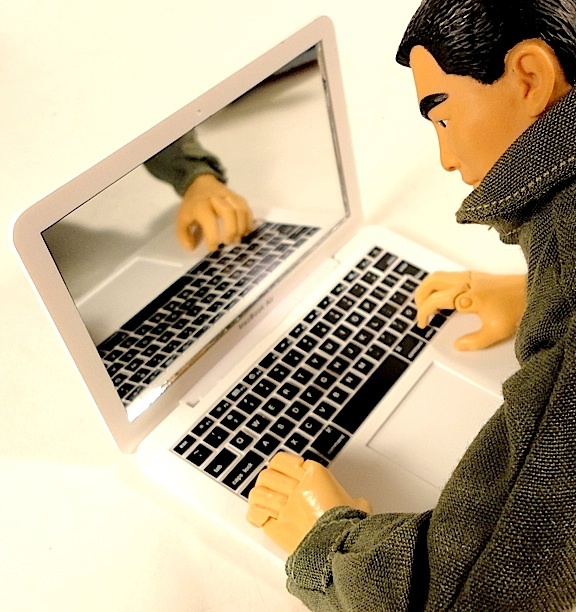 You can already find that sort of product dissection ad nauseam throughout the internet. Rather, we wanted to discuss our favorite toy’s recent “product evolution,” and what it will mean for its collectors and fans. 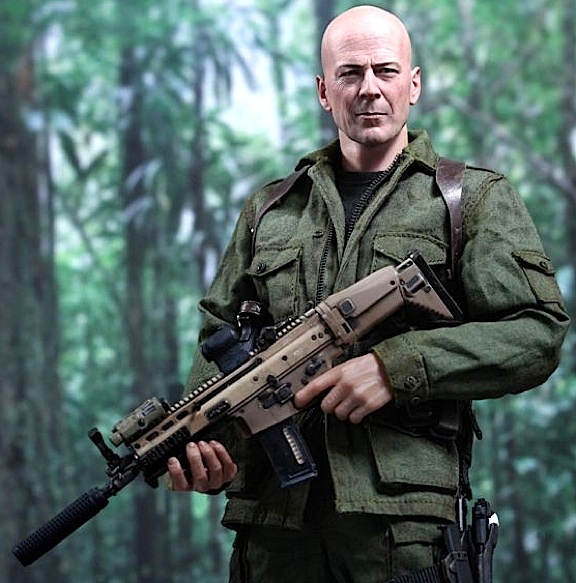 Bruce Willis too, has been perfectly captured and reduced to 1:6 scale. The details are absolutely incredible. What an achievement. (Photo: Hot Toys) Click to enlarge. You Won’t See Children Playing With These GIjOEs. Of course, with the passage of time, everything must change. GIjOE’s original 1960s, ’70s and ’80s fans are all beginning to age. Today’s current generation of children is growing up faster than ever before and the window of opportunity for Hasbro and GIjOE to appeal to their play interests with “imagination-based” toys continues to shrink. 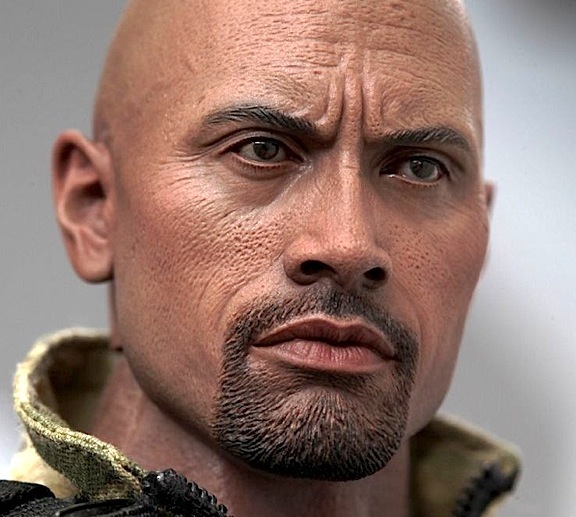 As a result of this ever-changing marketplace, Hasbro began offering to license its flagship brand to outside manufacturers such as Sideshow Collectibles and Hot Toys (HT). The results have been great news for adult collectors, but not for children. 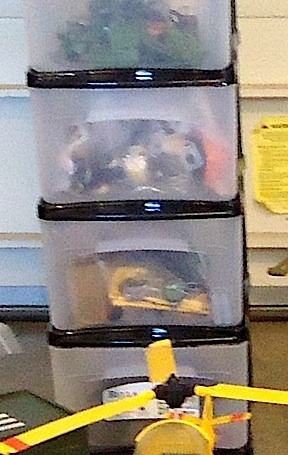 For them, only a smattering of 1:18 scale Joes and stiff-armed, 1:6 scale “statue-figures” remain. Hasbro to Stop Making GIJoes—Again? GIjOE’s worldwide brand-name recognition is the stuff that corporate dreams are made of. But just a few months before the iconic brand celebrates its 50th Anniversary, Hasbro has announced ZERO plans for the release of any “50th Anniversary”commemorative GIjOE products (in ANY scale). If not for these new high-end HT GIjOEs, “America’s Movable Fighting Man” will effectively have disappeared from toy store shelves altogether. But we’ve seen this sort of product “drought” before. And yes, Hasbro has ceased creating and selling GIjOEs before. 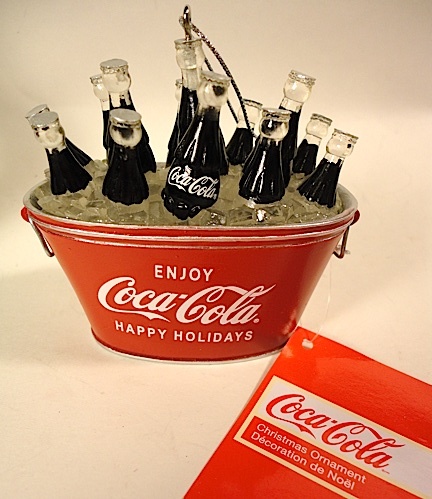 During the toy’s “golden era” of the 1960s and ’70s, stores of all types carried the line. Now, GIjOE products are scarcer than hen’s teeth. Whether Hasbro stops making them completely (again) or not, remains to be seen. 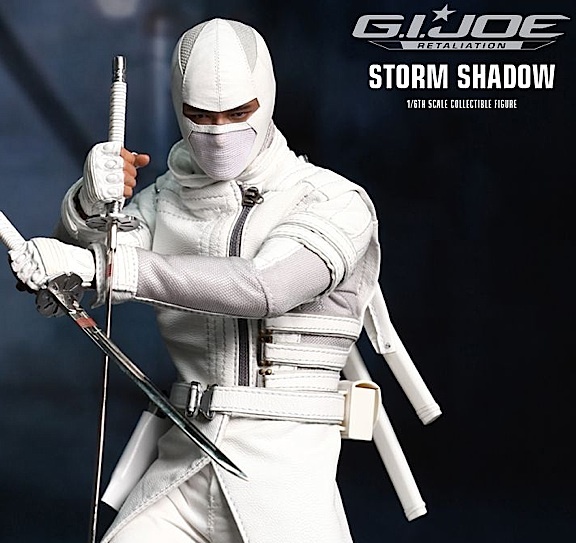 The new 1:6 scale HT Storm Shadow and Snake Eyes figures have raised the bar about as high as it can go. 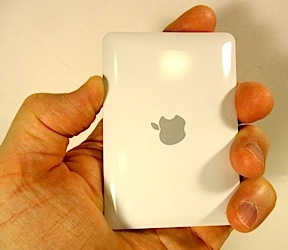 Collectors should have little to complain about, except maybe their price tags. Ouch! (Photo: Hot Toys) Click to enlarge. In the past, even when battered, beaten and abused, GIjOE could always be repaired, reflocked and returned to duty by his faithful fans. Spare parts and uniforms are still widely available, regularly sold and traded online, at toy shows and at collector’s club meetings. 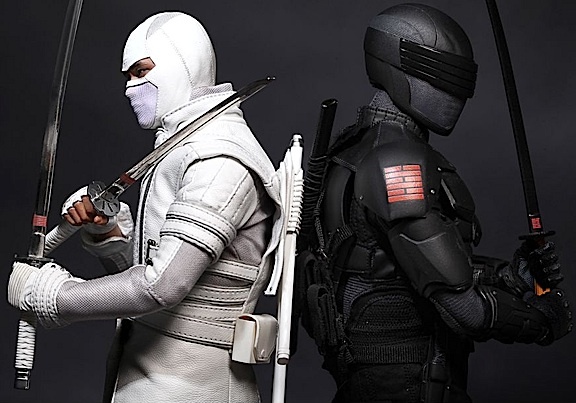 Affordable alternatives are still being made by competitor’s worldwide (see HERE) and collectors with deeper pockets will surely pounce upon these new offerings from Hot Toys. But the collecting world is evolving. And as long as Hasbro refuses to reinstate its original (brilliant) “razor and blades” marketing strategy and surrenders future production of the world’s greatest action figure to producers of high-end, “adult collectibles,” fans and collectors will just have to deal with the situation as best they can. Bottom Line: For 50 years, GIjOE has remained a toy that promised hours of wholesome fun and escapist entertainment, all wrapped up in a convenient, and affordable 1:6 or 1:18 scale size. However, his latest evolution as an expensive “adult collectible” is reason to give many pause. Despite being in the very capable hands of Hot Toys, such high-priced figures are not for everyone. Let’s hope Hasbro’s “drought” does not go on forever, and that GIjOE’s upcoming 50th Anniversary provides some welcome and surprising relief for “thirsty” Joeheads. Go, JOE! In a series of slightly murky, almost mysterious images, details of the highly anticipated, 1:6 scale 1966 Batman and Robin action figures from Hot Toys (HT) are finally beginning to trickle out. According to the company’s official website (found HERE), prototypes of its first new Bat-products will be revealed to an anxious public sometime in 2013. While no official company announcement of a specific introduction time, date or place has been made, many believe attendees of the upcoming San Diego Comic Con (July 18-21) are in for some exciting news. Indeed, the chances that Hot Toys will reveal these new Batman figures at SDCC are very high. It’s hard to imagine a better place for a new product “reveal” than at a convention hall full of costumed comic book and superhero fans! If that old adage is correct, then just a quick look at these new “teaser” pics from Hot Toys tells us a lot. For example, the materials used in the costumes? Perfect. 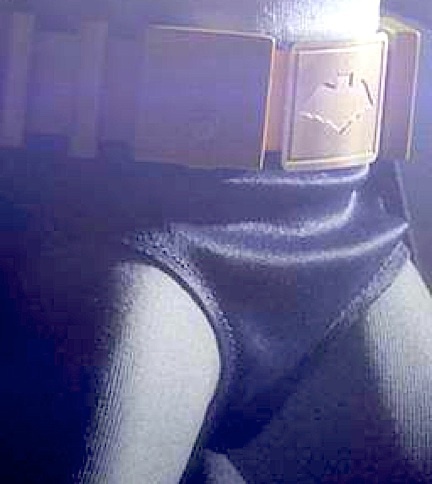 The dull gray of Bat’s tights are a perfect contrast to the shinier blue of his trunks. Different fabrics, obviously carefully selected, and then painstakingly dyed to the correct hues. 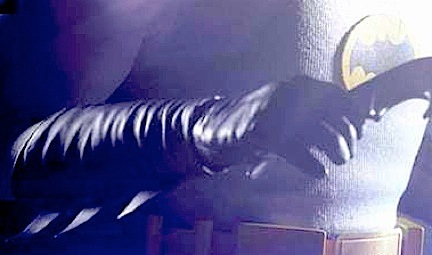 And dig that crazy Bat Utility Belt (see photo at top). 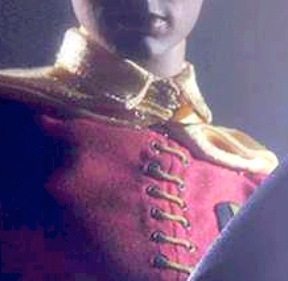 It would’ve been so easy for HT to simply paint a logo there or slap a little sticker on that buckle, but they took the effort to properly “blind emboss” the uniquely shaped bat-belt logo as it originally appeared in the show. Yes, the logo on the belt is different from the logo on his chest, which is also different from the logo in the opening of the show. A VERY minor detail to some, yes, but its one that a majority of fans will notice and appreciate immediately. Gadget-wise, we can only get a glimpse of our hero’s fabled, “batarang,” but we assume that it too, is going to be perfectly sculpted, and maybe even fold-up as it was shown to do in one episode of the show. For that, we’ll have to wait and see. Finally, while these new HT Batman figures may not be available for a year or more (quality takes time), eager fans are already queuing up (and saving up) for them; perhaps hoping to build a 1:6 scale Batcave in their basements. After all, what better place is there to park a new 1:6 scale HT Batmobile? And don’t worry. Food, rent, and electricity are all overrated. Take a moment to consider the future. 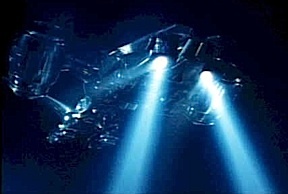 Pilotless drone aircraft, high-speed robotic tanks, possibly even humanoid-shaped killing machines chase down and fire upon human troops, terrorists or other “enemy targets.” Such heavily armored mechanisms prove quite difficult to “kill,” enabling their faraway operators to achieve maximum destructive potential with minimal personal risk. This future battlefield scenario is not as far-fetched as you (or even Hollywood filmmakers) may think. In fact, much of it is already going on around the world. While there are no Terminator robots (yet), there are already drone aircraft, drone helicopters and EOD bomb-defusing robots at use on the modern-day battlefield. 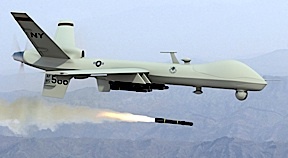 The list of impressive warfare technology and its use by militaries around the world continues to grow exponentially. On May 14th, 2013, the United States Navy took one giant leap forward with their X-47B, a full-sized experimental drone aircraft. Amazingly, the massive X-47B successfully took off from and landed back on the deck of an American aircraft carrier—all without a pilot on board. Yes, America’s Predator and Desert Hawk drones have already been flying and fighting in the skies for many years, but the X-47B is a much larger airborne platform and is capable of carrying much heavier payloads (i.e. explosive ordnance). The success of the X-47B is indeed, quite an accomplishment. Go, Navy! Bottom Line: This video originally caught our eye not because we approve or disapprove of what it is being heralded by many as “the rise of the machines.” Rather, we were intrigued by one question: What happens to the pilots and other air heroes? Already, many are chair-bound in bunkers or the bowels of ships with only a computer screen and joystick to “fly.” Hardly the exhilaration of flight the Wright Brothers anticipated. Still, imagine this cool plane in 1:6 scale—and it has fold-up wings!